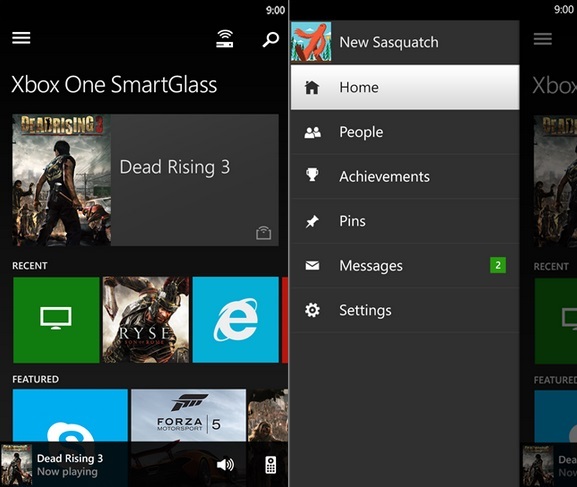 Xbox One SmartGlass Beta app today got updated to 1.0.0.2 in Windows Phone Store. It now allows users to highlight your best game clips and achievements in the new showcase feature on their Xbox Live profile. It has improved UI for activity feed and more.